For more details or to purchase, please click on the item above. Twelve by Twelve is a line created for a more couture take on Forever 21's affordable and somewhat trendy style. With the holidays steadily approaching, attending seasonal parties are surely something you have to think about. 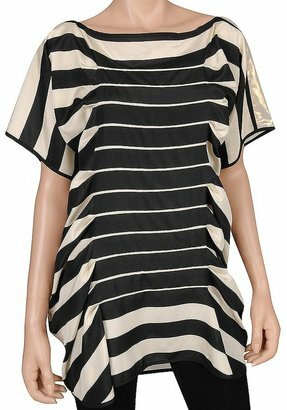 This metallic striped tunic is a great alternative to a holiday dress. The detail of colors and sheen is surely perfect for all parties for this season. I will be posting some other holiday ensemble ideas in the coming weeks.